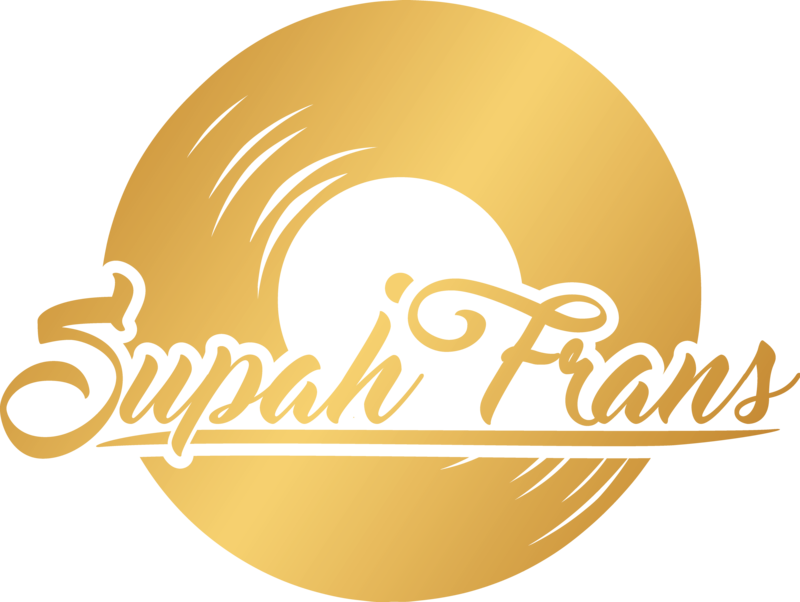 Welcome to the Rub-a-dub Ting #19 by Supah frans at Jump & Prance Studio on www.dubforceradio.com “The station for soundsystem culture”. Creation Culture and ODG records present Hold on the pressure EP feat Ponchita Peligros, George Palmer & Lasai. This Ep contains 6 big wicked digital tunes with 3 spanish Deejays the only, sweet and nice Ponchita Peligros, the wicked singjay Lasai aka Pupa Skinny and the big bad George Palmer. The Ponchita Peligros and Lasai vocals was been recorded for me at Jump & Prance Studio!! !